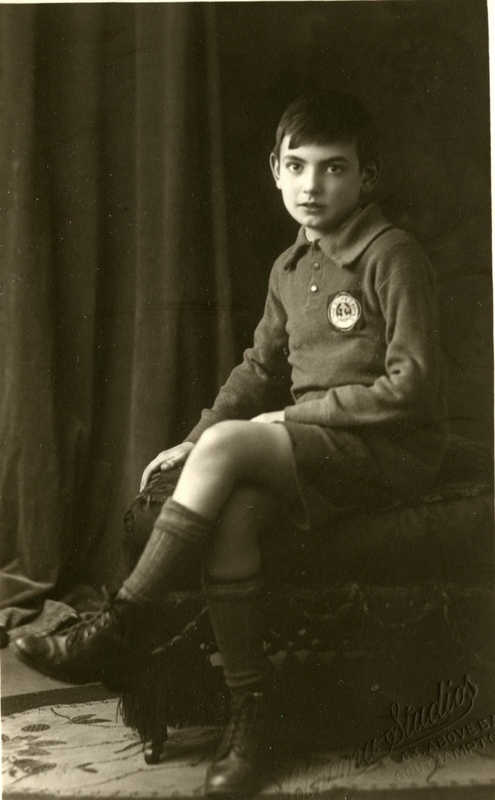 Stanley was born on 18th April 1920 to James (1876 – 6/09/1937) and Alice Agnes Rollins (nee Kinchenton 1881 – 1960). His parents married towards the end of 1913. Stanley was born at 48 Bellevue Street, Southampton, which was the address of his grandparents, William and Mary Kinchenton. Stanley’s christening took place on May 13th 1920 at St Matthew’s Church, Southampton. Jessie married Randolph Albert Edward Gruncell (1899 – 03/08/1936) in Southampton in 1931 and they had a daughter Jill (1935). Harry married Elsie Baxter in Southampton in 1928 and they had two sons, John Edward and Arthur David James, and a daughter Rose June. 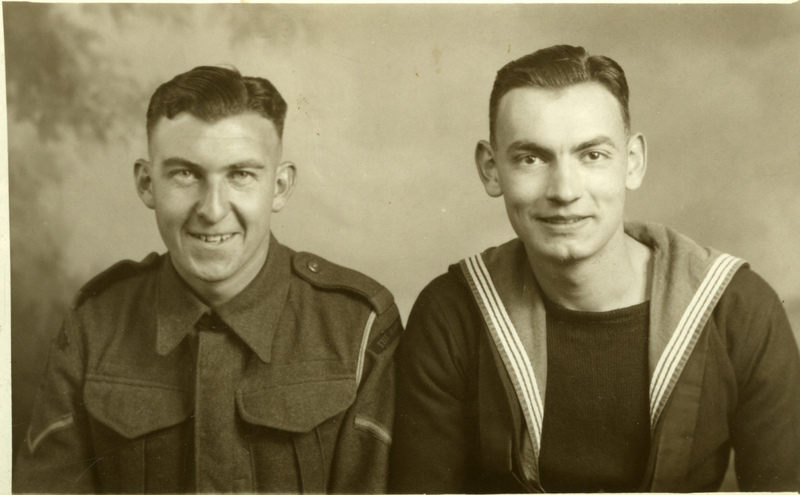 Winifred married Wilfred Reginald Gammon (16/05/1913 – 2001) in Southampton in 1936 and they had 2 sons, David Stanley and Peter. There are two 1911 census forms completed for 42 Bellevue Street, Southampton. Census form number 205 shows Stanley’s grandparents, William and Mary Kinchenton. Number 206 shows Stanley’s mother and her children Jessie and Harry. Her husband Harry is not on this census but was probably at sea. In 1936 he moved with his family to 118 Malmesbury Road. Stanley’s father died in 1937 and two years later Stanley moved to 6 Suffolk Avenue with his mother Alice, her widowed daughter Jessie and his niece Jill, aged 4 years. 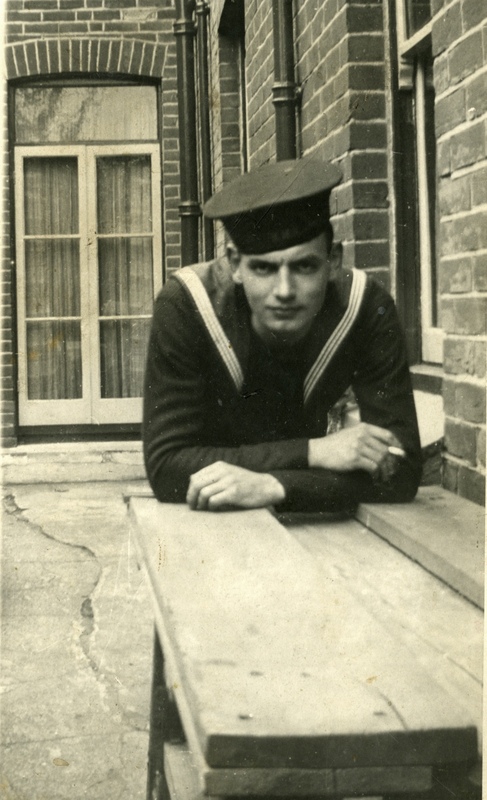 Stanley was a volunteer in the Royal Navy Volunteer Reserve but at the outbreak of the war he joined the Navy. For the first 18 months of his naval career he was stationed in the Orkneys. On his way to his posting in the Orkneys Stanley was involved in the digging of a train out of the snow. When Stanley died on 24th December 1941 he was serving on HM Submarine H.31. This submarine was built for WW1 Service and was launched in November 1918. She was based in Portsmouth between 1919 and 1934 as a training vessel and was commissioned again in August 1939 for service with the 5th submarine flotilla before joining the 6th flotilla in Blythe. On July 17th 1940, during patrols in the North Sea and 5 miles off the coast of Holland, H.31 sank the anti-submarine trawler Stiermark (UJ126). Despite other German counterattacks H.31 remained undamaged. In December 1941, following a refit at Sheerness, the submarine was at Falmouth when news was received of possible breakout from Brest by the German battleships Scharnhorst, Gneisenau and Prinz Eugen. H.31 sailed from Falmouth on 19th December 1941 and was one of eight submarines which were sent to patrol the area, but the breakout did not take place. She was due back from patrol on 24th December but failed to do so and no wireless messages were received during her patrol. There was no evidence of enemy claims to have sunk H.31 and so it was assumed that she struck an enemy mine. There were no survivors. Stanley was awarded the 1939 – 1945 Star Medal and the War Medal 1939 -1945. He is remembered with honour on the Chatham Naval Memorial. Panel reference 46 2. Stanley’s mother received an invitation to attend the dedication and unveiling service for the War Memorial of the Submarine Branch (R.N.) – Commandos – and Airborne Forces which took place at Westminster Abbey on 21st May 1948. The unveiling was performed by Sir Winston Churchill. This Memorial is in the West Cloister and is made of three bronze figures in stone niches with dates 1939 and 1945 on the tablets between. “To the Glory of God and in memory of the officers and men of the Submarine branch of the Royal Navy who have given their lives both in peace and war”. “The last enemy that shall be destroyed is death”. With very grateful thanks to Mrs Jill Sims who has provided valuable information and lovely photos.